The hall plan below shows the planned layout of the hall. 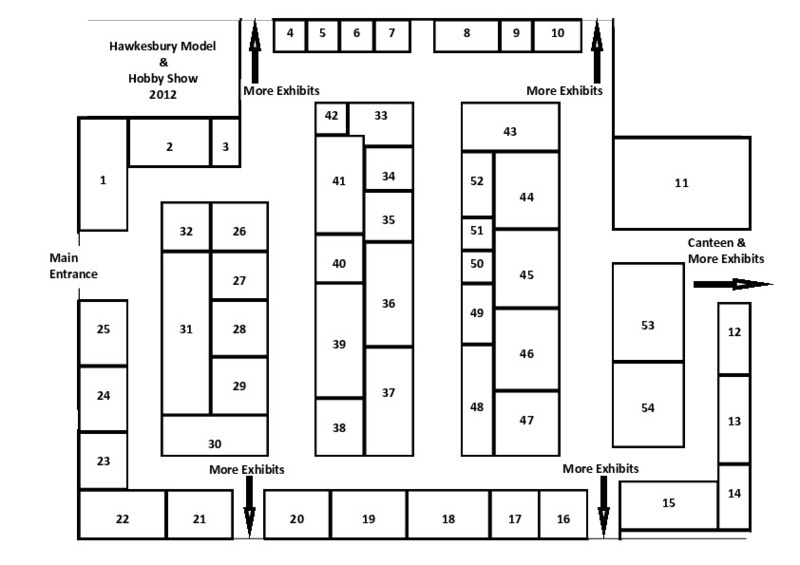 For the stand list see the 2012 Exhibitor page. Stand numbers not shown on this plan are in the grounds.